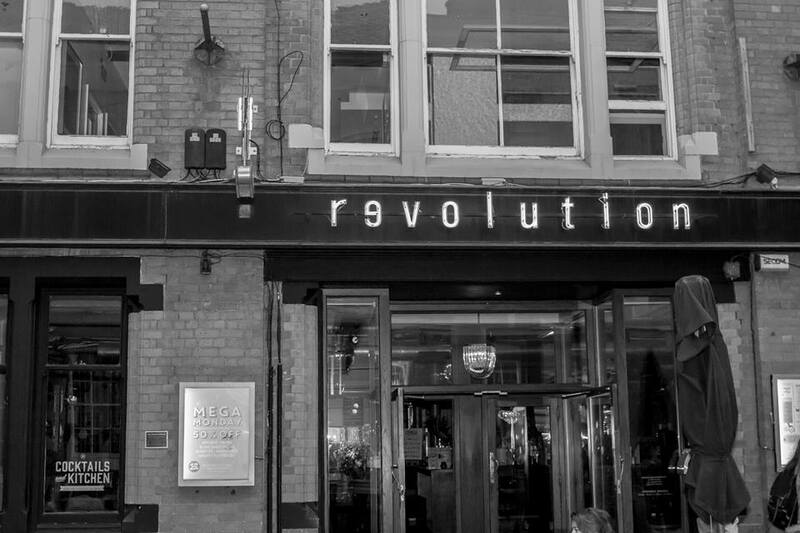 Every week at Revolution Hockley we pay homage to the biggest Beats and the juiciest burgers in town! 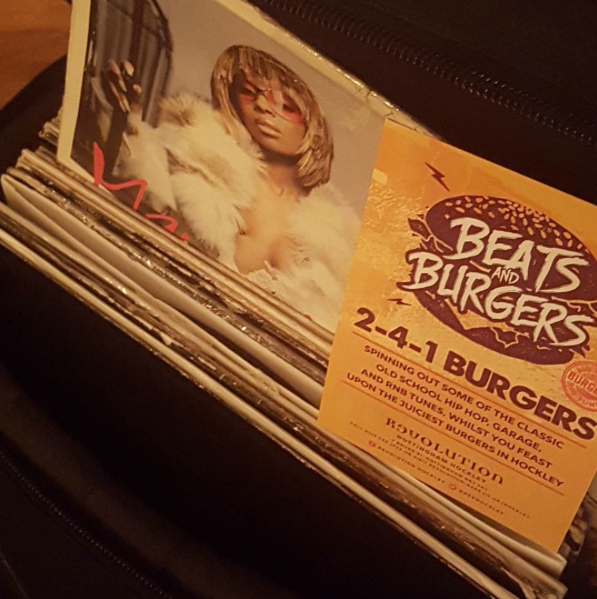 So this week I have been invited to hit the decks >>>> EVERY Tuesday we have 200 FREE Burgers to giveaway. Yes you heard that right, 200 FREE Burgers?! But once they’re gone they’re gone. 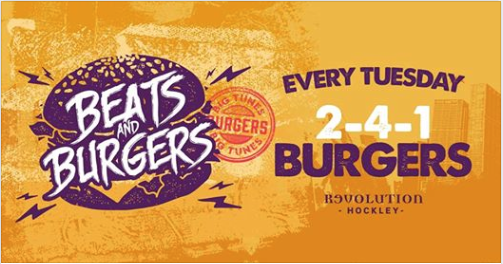 Between 4pm-9pm you will be able to come to Revolution Hockley grab a delicious burger on the house and enjoy the full Beats and Burger experience. 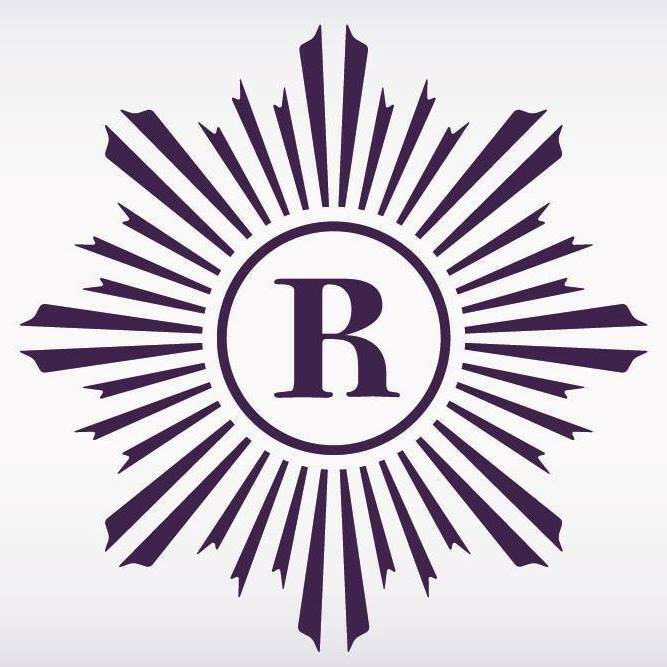 With B2B Dj’s spinning out some of the classic old school Hip-Hop, Garage, and RNB beats Nottingham has to offer! This is one event not to miss! At Revolution Hockley we like to dedicate every Tuesday to the true Burger connoisseurs by giving you not 1 but 2 for the price of 1!. Because let’s face it when is one burger ever enough?! So come down to the launch of Beats and Burgers and get your free burger!